Professional athletes who make tens of millions of dollars a year are complaining they will lose thousands of dollars a year under President Donald Trump’s tax law. “One of my players makes $2 million a year, and it will cost him $80,000 more now because he can’t deduct state taxes [over $10,000], agent fees, workout clothes, meals and entertainment, and his cellphone,” says Steven Goldstein, a CPA with Grassi and Co. in New York. Athletes are griping about provisions in the law in which individuals can no longer deduct more than $10,000 for state and local taxes or declare miscellaneous itemized deductions for work-related expenses and investment fees, according to a Dec. 6 report by Market Watch. Under the so-called “Jock Tax”, professional athletes pay different amounts of taxes in different states. “If an athlete lives in Florida, where there is no state income tax, he pays none for his home games. But if that same athlete plays a game in New York, he pays New York’s income tax rate on the amount he made for that game,” the report said. The seven states with no state income tax are Florida, Washington, Texas, Nevada, Alaska, Wyoming, and South Dakota The highest state tax rate is in California, where it’s over 13 percent. 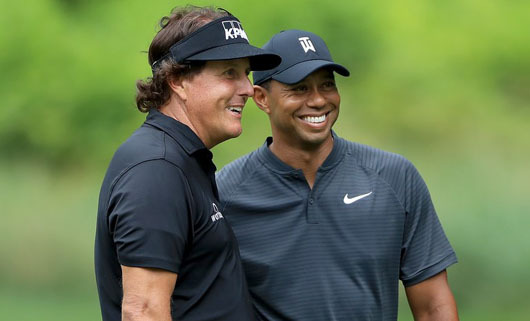 MarketWatch’s Tax Guy, Bill Bischoff, said it’s probably not a coincidence that the recent Tiger Woods vs. Phil Mickelson golf match was played in Nevada. Mickelson made $9 million for winning. Sean Packard, a CPA and the Tax Director with OFS Wealth in McLean, Virginia, which works with over 200 athletes and celebrities, pointed out that the Trump tax law’s highest bracket was lowered from 39.6 percent to 37 percent and that will mitigate some of the losses – especially for the highest paid athletes. Asked about the argument that superstars like LeBron James of the Los Angeles Lakers make tens of millions of dollars a year but also live in high-tax states, Goldstein said: “LeBron made a business decision when he went to the Lakers,” and will get additional endorsement and entertainment-related money just by being in Los Angeles. Goldestein added that losing 50 percent of a $10 million salary to taxes (37 percent federal and 13 percent state) still leaves you with $5 million. The average household income in the U.S. is just over $62,000.